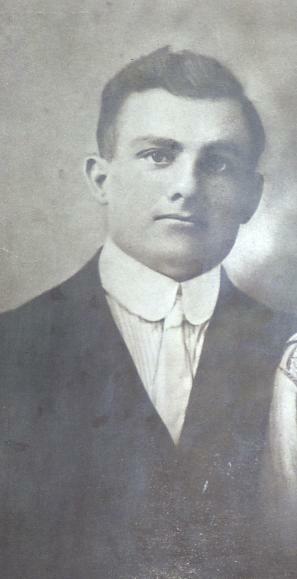 My grandfather, Ignazio LoDico arrived at Ellis Island on October 28, 1907 aboard the Roma, from Sicily. Ignazio was 43 years old and a barber by trade. He arrived with $9 in his possession. 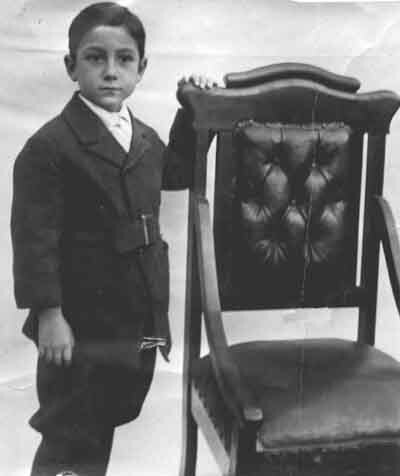 Ignazio had been in America once before, although little is known as to when and why. 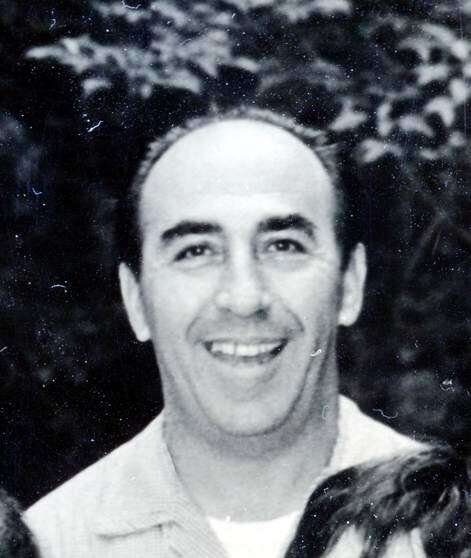 He referred to his nephew Carlo LoDico, the son of Ignazio's uncle Luciano, as his contact in America. Since Carlo lived in Boston, Massachusetts, that was Ignazio's final destination. Italians were emigrating into the big cities of Boston and Providence throughout the first two decades of the 20th century. They filled up the North End of both cities. Jobs were plentiful and many Italians had trades to bring. Barbers, shoemakers, gardeners, wine makers, meat cutters and store owners, to name a few trades. 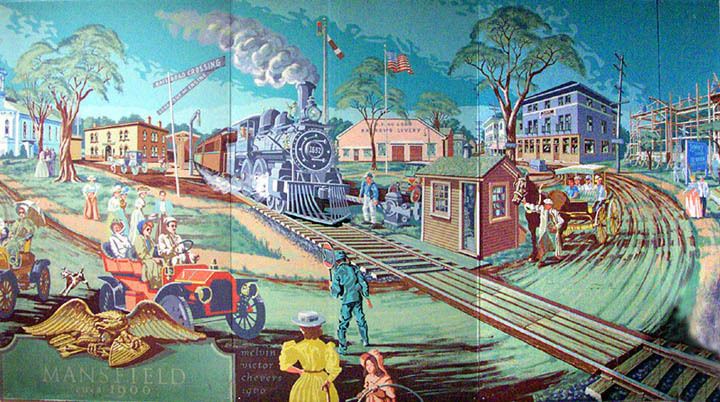 It wasn't long before rumors spread that there were jobs just down the railroad line in the town of Mansfield. 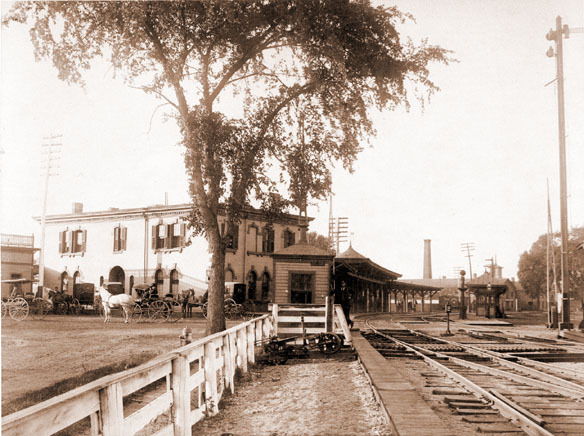 Mansfield in the early 1900's was a large railroad terminal. 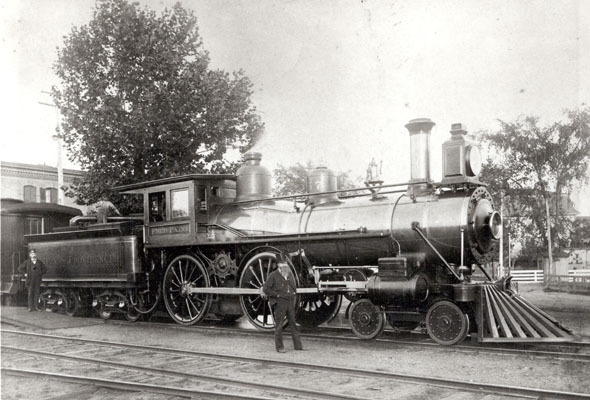 Trains from Boston, Hartford, and Providence converged in Mansfield. What better place to settle then where the jobs were located. North of the lights was the North End. 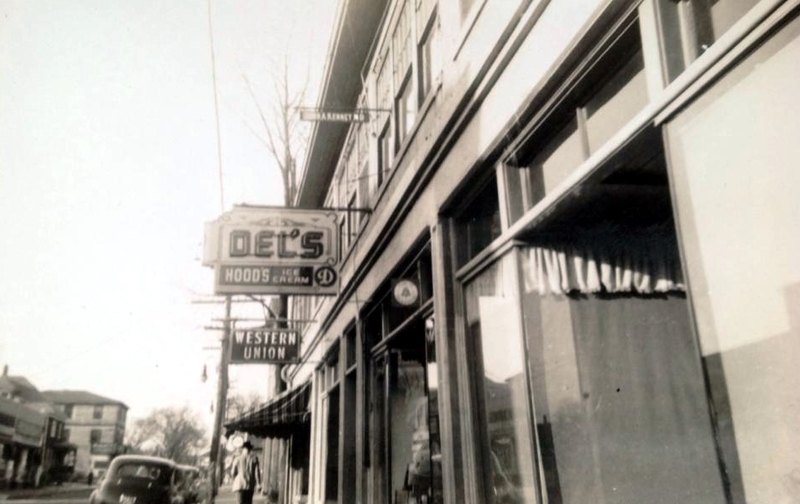 The North End of town became almost exclusively Italian. 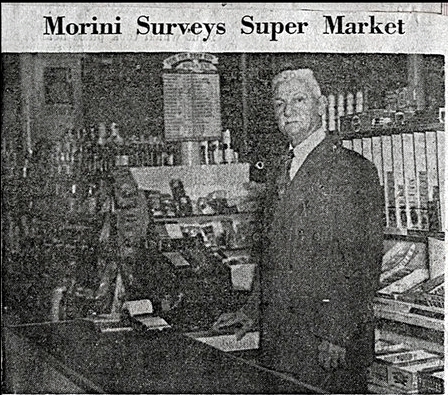 The store owners were Amici, DePrizio, Carbonetti, Avalone, Sarro, Moro, and Morini. The shoe repair was Fiore, Lincoln, DiClementi, and Mattio. All were good, hard workers and all were hired immediately. 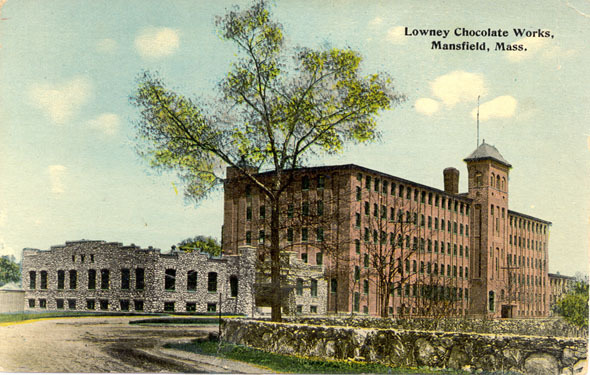 Besides the large railroad switching yard, freight yard, turn-table, engine repair shop, and overnight sleeping and living quarters in Mansfield, there were also plenty of jobs with Lowney's Chocolate Factory, the Mansfield Bleachery, and the John D. Lewis Chemical Plant. Many Italians wrote to their friends and relatives to 'come on over'. 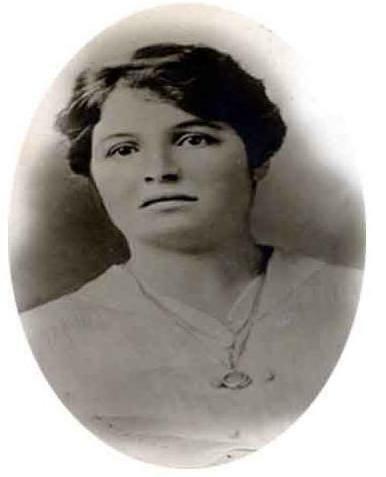 My Aunt Angelina, for example, arrived in February 1910 at the age of 17 and went to work the next day at Lowney's making $4 per week. As the North End of Mansfield grew, the Italians spread out and south. Pratt, Clinton, and Newton Streets, Chilson Avenue, and Fuller Place became full of Italian families. 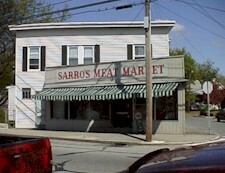 The Brogna, DeMonte, and Pedini families opened small grocery stores here. 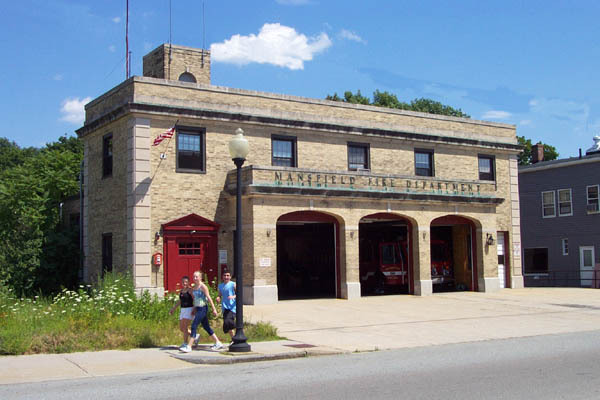 The Cinelli's, Mancinelli's, LoDico's, Scarpellini's and Fulvi's were some of the first families to own homes here. 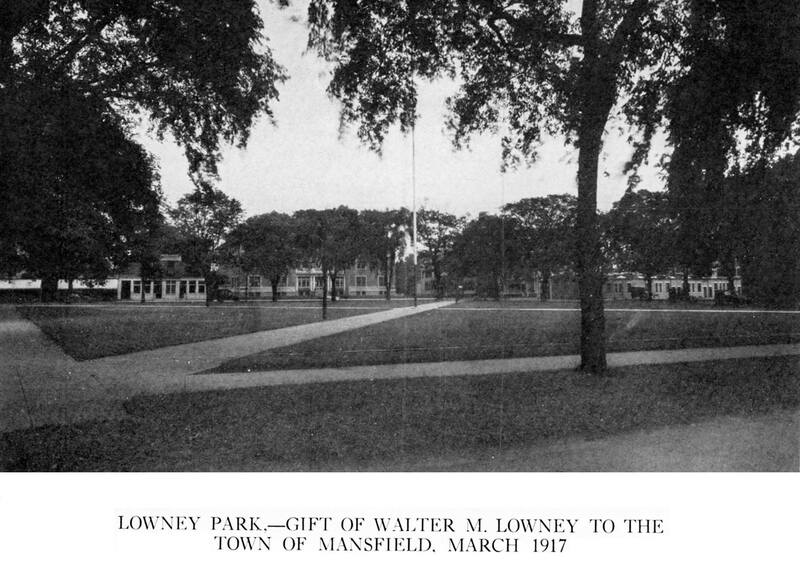 By 1912 the entire LoDico family has emigrated to Mansfield. Ignazio and Francesca Paola had built a house at 15 Newton Street. All eight children lived in that two story, four bedroom, one bath house on Newton Street. The same house I grew up in in the 1950s. 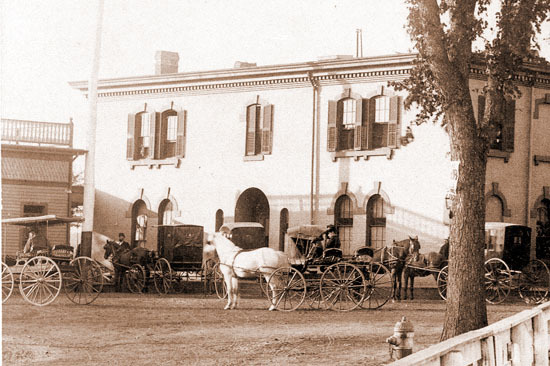 There were pear trees on the south side, apple trees in the backyard and a large garden on the north side of the house. By 1915 Ignazio and his oldest son Francesco (Frank) had a barber shop in the DiGiovanni block. 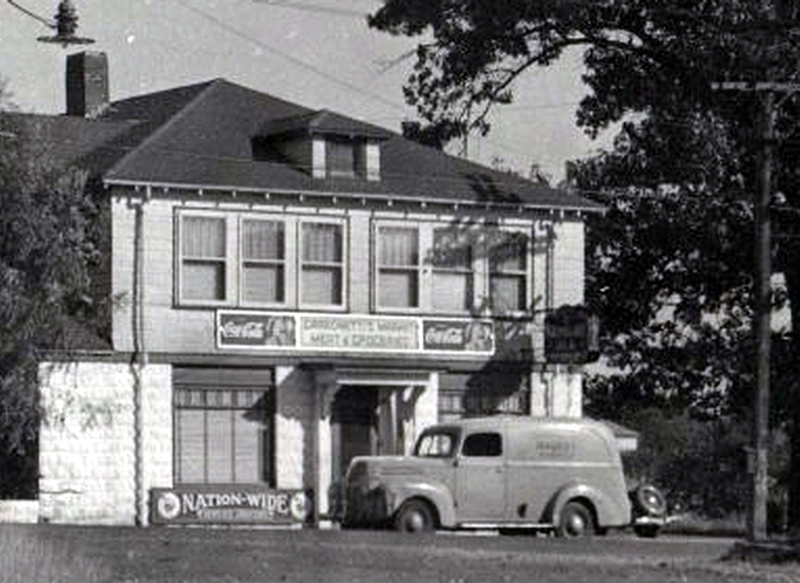 The address was 407 North Main Street [later to become Jack's Cafe]. 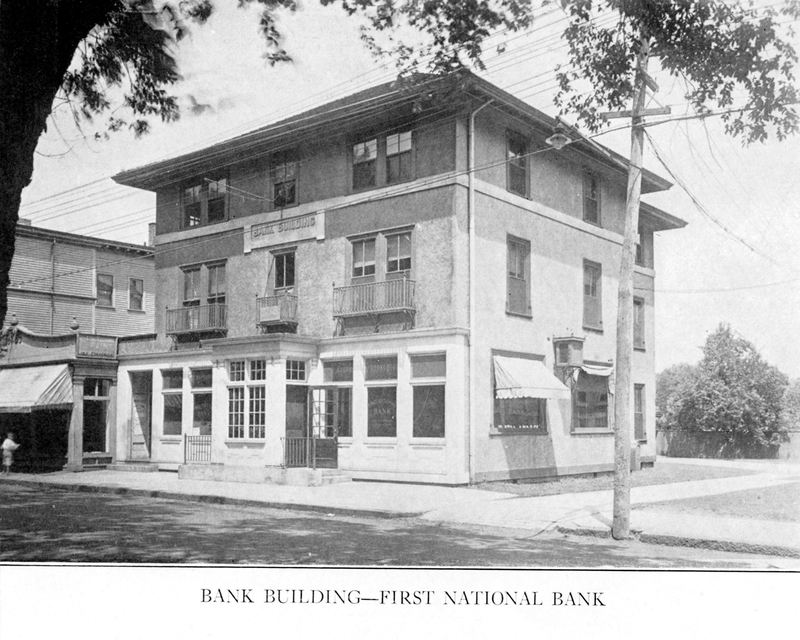 By 1922 the LoDico barber shop was moved to the Seidan block at 386 North Main Street, near the firestation and Pleasant / Cottage Streets. Also living in town was Ignazio's cousins, Carlo LoDico and Giuseppe LoDico, the sons of Luciano LoDico. They lived at 384 North Main Street along with their sister-in-law Giuseppa (Josephine) LoDico and Josephine's mother, Salvatrice Carapezza. 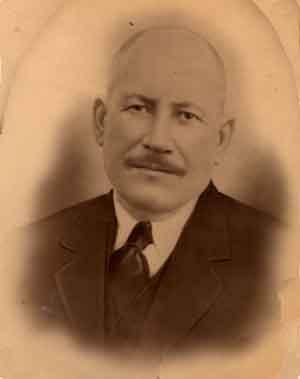 My grandfather Ignazio was famous for writing passion plays in Mansfield in the early years of living in Mansfield [1910-1915]. Angelina performed in these passion plays. The entire family played instruments, danced and sang and continued to entertain in Mansfield as they had done in Marianopoli, Sicily. The oldest daughters: Salvatrice and Angelina got married very soon after moving to Newton Street. Sally married Tomaso Gurreo and Angelina married Aristodemo Albertini. Both Carlo LoDico and Josephine LoDico were witnesses. 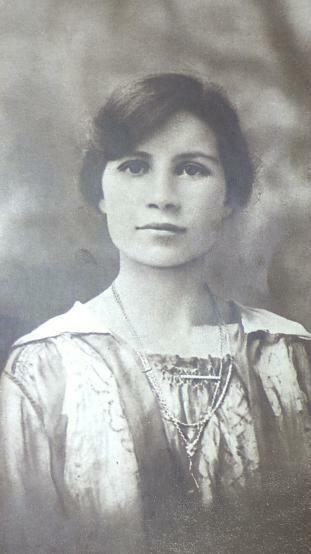 On December 31st 1914, the last child of Ignazio and Francesca was born. 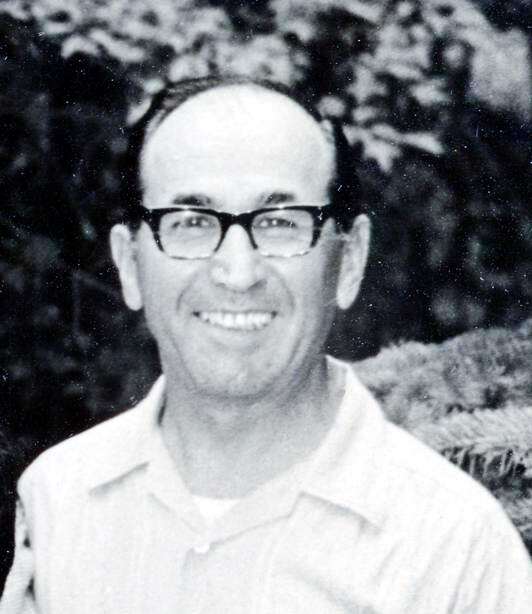 The only child of theirs born in America, my father Alfred Guido LoDico. 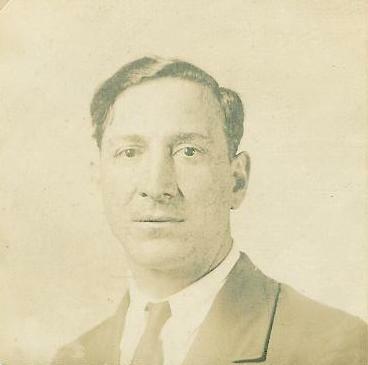 By 1920 the younger daughters: Maria (Mary) and Giovanna (Jenny) had married two brothers: Americo and Rodolfo Faiella. Jenny and Rodolfo moved to Quincy, Mass., but came and visited every weekend. Mary and Americo lived at 15 Newton Street, along with Ignazio and Francesca, and sons: Carmelo (23), James (14) and Alfred Guido (5). 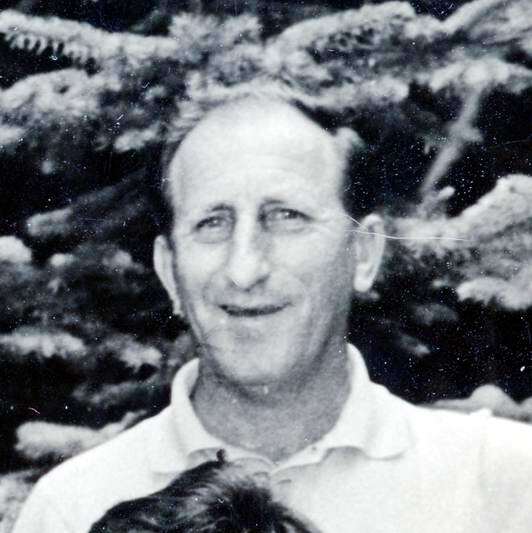 Frank was 33 years old and living at 22 Kingman Ave. in Mansfield with his 1st wife Myatto. Prospero (Joseph) was 20 years old and living in Attleboro, Mass. He was a jewelry polisher. My uncle Rudy (Rodolfo) was a wrestler. 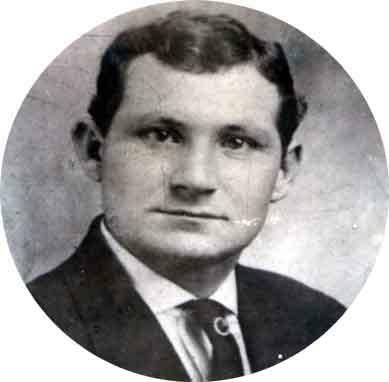 He was called the "Mansfield Strong Boy" and later wrestled under the name "Whirlwind". 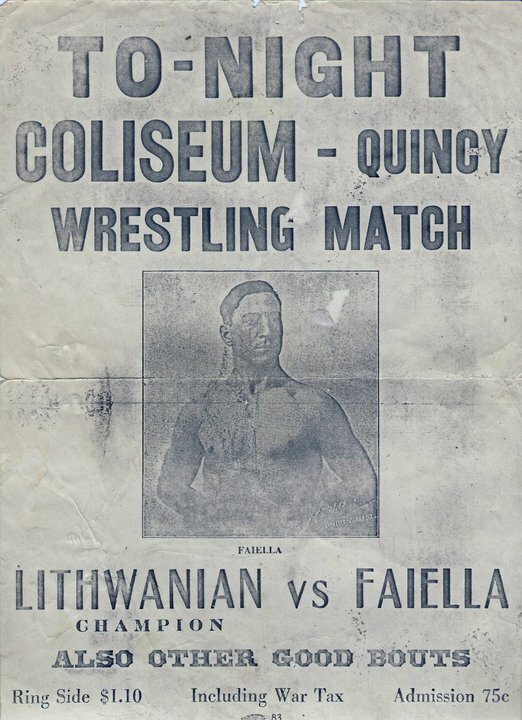 He would wrestle at the Sons of Italy hall which was on the second floor of the Max Fretocoff Building next to the fire station on Main Street. 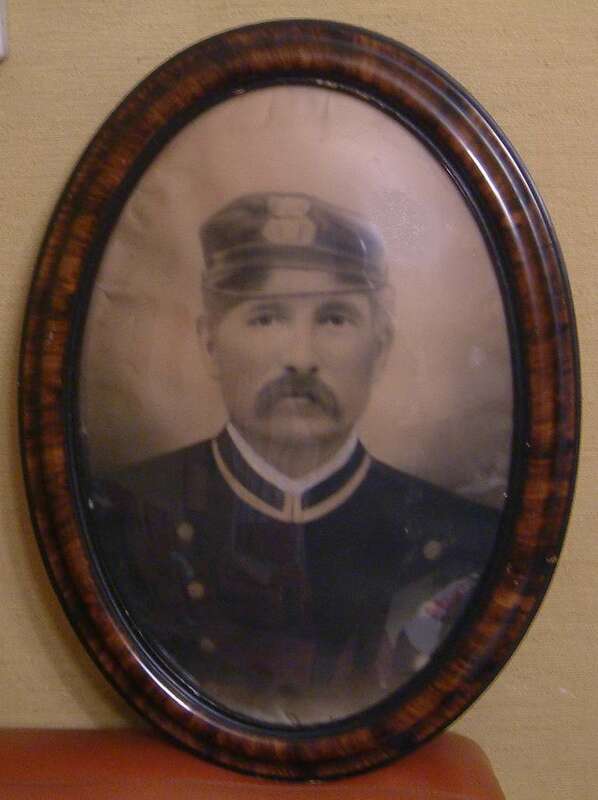 In 1922 my grandfather took sick and passed away. He was just 59 years old. I have but bits and pieces of what he was like from stories told me by others. 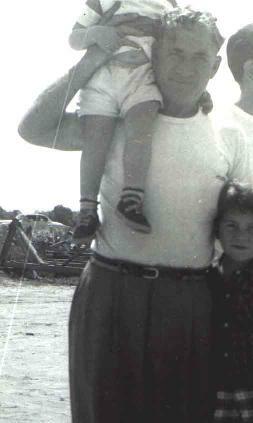 My father was just 7 years old when Ignazio died. He once told me his father would come home late from working in his barber shop on North Main Street, and empty his pockets full of change in his top dresser drawer. As a small boy, my father would sneak in the bedroom and go through the drawer and take a few coins. He said he never was caught. 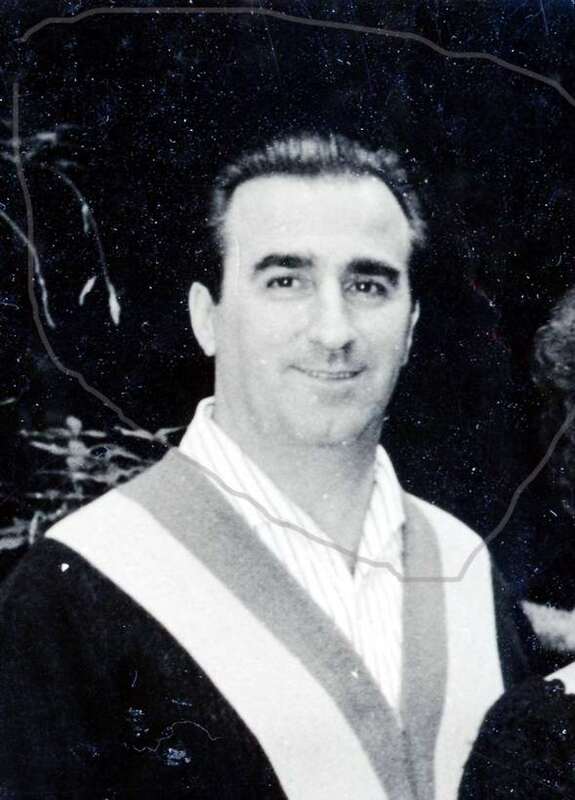 My Uncle Americo Faiella, husband of Mary LoDico, recalled the time he approached Ignazio to ask for the hand of Mary and his blessing. Americo said Ignazio "called me down", referring to the fact that Ignazio thought it was time Americo, then a young man of 22, should begin to settle down and think of his future and how to act properly as a 'man' about to be married. Americo said Ignazio gave him cause to think and do the right thing. 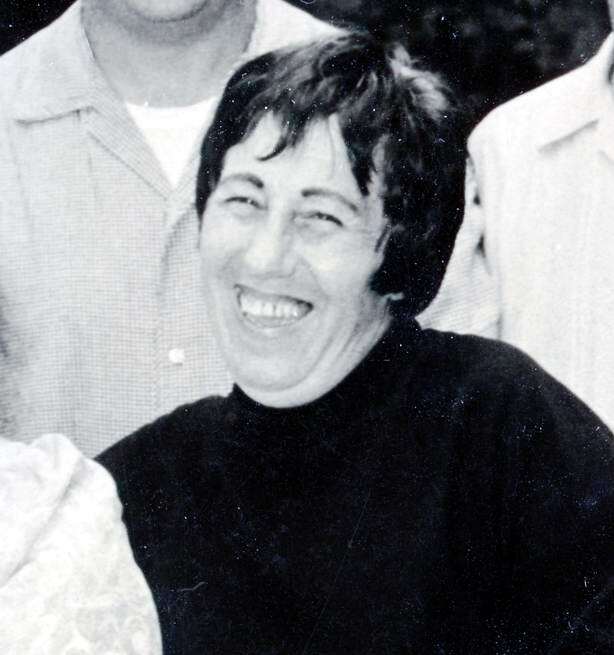 My Aunt Angelina had the best recollection of her father Ignazio and the family's last days in Marianopoli. She was around 14 at the time. She recalls her older brother Frank had a bird and he made a cage for it. Frank was good with his hands. He raised the bird until one day the cat killed it. Saddened by this, Ignazio told him, "Get another bird". Roger Thayer, also 7 when Ignazio died recalled that day because it was the first time he came to understand 'death'. He remembers how everyone was sad and how the girls cried and how everyone came to the house for the wake. Soon after Ignazio passed away, his oldest daughter, Salvatrica died. 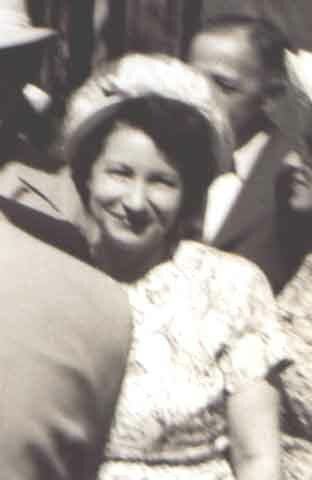 She was just 32 years old and married to her second husband Romano Pianosi. 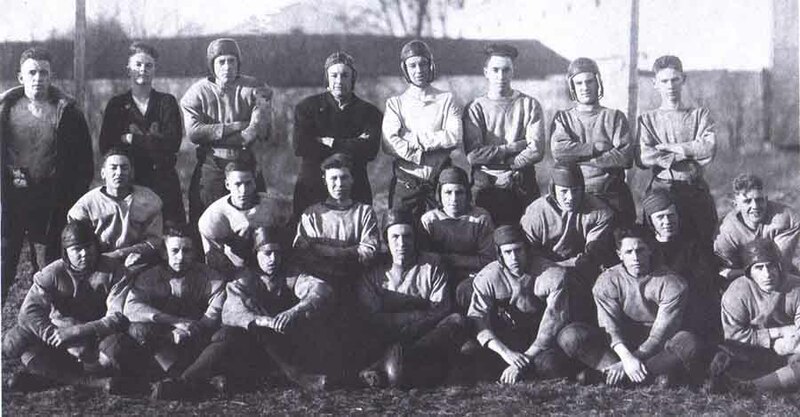 1922 also marked the year my Uncle Jim (Vincenzo Luciano) went to high school and played on Mansfield High School's first football team. He was 16 years old. 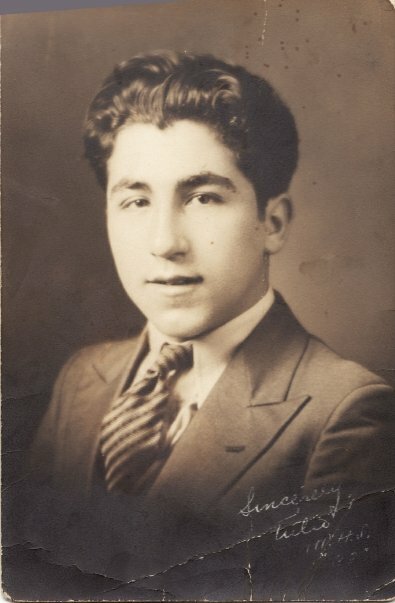 In 1923, my uncle Jim was the only child of Ignazio & Francesca to graduate high school. He excelled at both baseball and football. My father grew up with the children of his brothers and sisters. 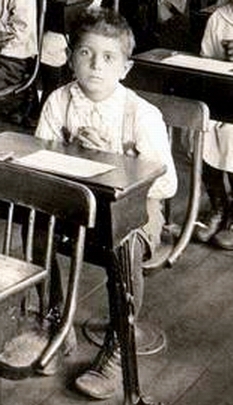 His childhood friends included Roger C. Thayer and Tulio Picciandra. 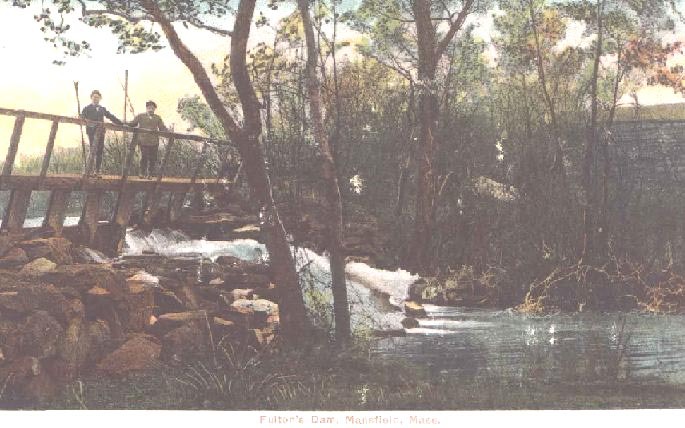 They fished at Fulton's Dam. They learned to swim in the Mansfield Bleachery pond. They would walk the railroad tracks from the chocolate factory up to the water as they could only swim on the north side of the tracks. On occasion, a freight train would be side-tracked and they would have to wait until it moved. This gave them time to examine the railcars for melons or other fruit shipments. There were times they would break into the cars if they couldn't get the fruit through the slats. These were the kids from north of Pleasant Street. Almost exclusively 1st generation Italian Americans. They were also known as the "Pee Wee Gang from Fuller Place". 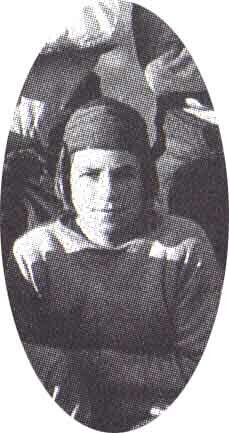 Guido "Pee Wee" Falotico gave the gang it's name. These kids, ages 10 to 20 hung out near and around Fuller Place in the North End of Mansfield. One couldn't belong to the gang unless they could swim the Bleachery pond. Sooner or later you got thrown in, to sink or swim. You either drowned or became part of the gang. The gang raided apple trees, they told dirty jokes, the smoked cigarettes and devised a way to hold a cigarette between two match sticks so one could smoke it down to the very end. The gang did just about anything it could, if it was free. They would hang out at Ernie White's movie house in the hopes of getting into the $0.10 movie for $0.05 or free. 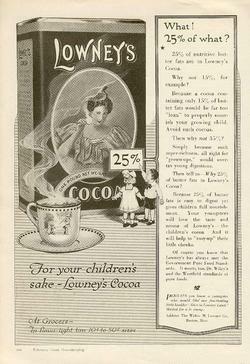 Another hot spot for the gang to hang out at was the Lowney's chocolate factory dump. They had first pick on any good stuff Lowney's left there. 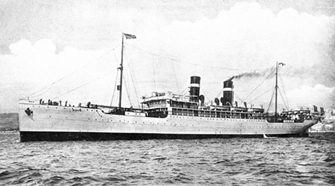 The plant mainly produced chocolate coatings from grinding up railcars of cocoa beans. 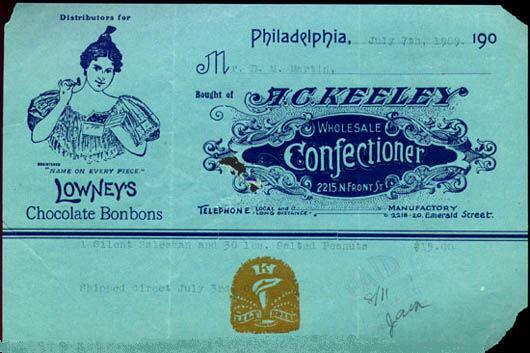 Lowney's made the chocolate for Fanny Farmer, Schrafts, Milky Way and many more. 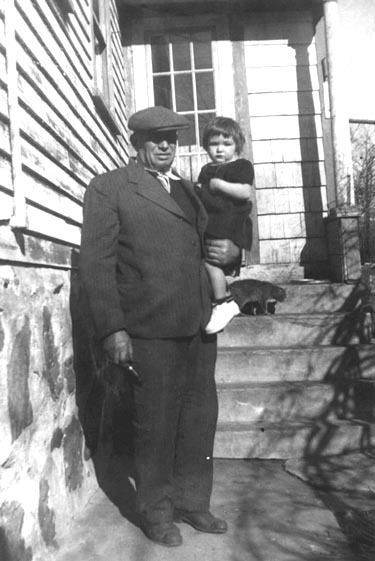 Walter Lowney owned all the land from the factory on north to almost the Foxboro town line. 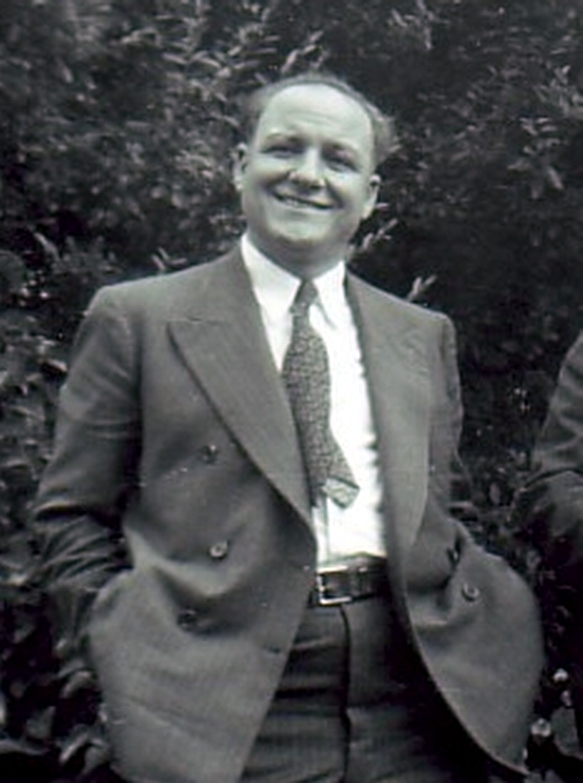 He built houses for many of the Italians who went to work in his factory. Row after row of houses when up in fields with no roads. Fields for his cows. 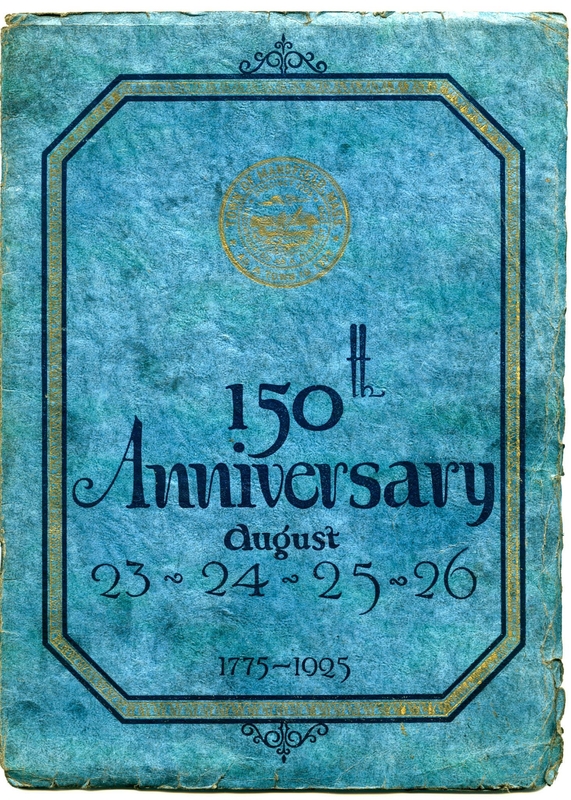 In 1925 Mansfield celebrated it's 150th birthday. A barnstormer flew into to Lowney's field opposite the factory and was taking people up for a ride for $1.00. For many, including my father and Roger Thayer, at age 11, this was their first look at an airplane. The Pee Wee Gang moved on to the North End Common. In the late 1920's the North Common was lined with benches and settees. There was a drinking fountain at the southeast corner. The Picciandra brothers hung out at that fountain. Their father operated a meat market in the DiGiovanni block across the street from the Annese bowling alley. The Piccandra's were: Claudio 'Butch'; Tulio 'Toot'; Romolo 'Lamb'; Aggie "Sharpy"; and the youngest brother Valentino "General Bone / Picky" Picciandra . 'Picky' could always be seen at the drinking fountain and was quite a performer, even as a kid. Claudio opened a salon style barber shop. Toot, I remember well. He and my dad would go golfing when I was about 10 or 12, in the early 1960's. The Carbonetti brothers: Hugo & Aldo were also seen there. Life on Newton Street continued. More relatives came every weekend. If the weather was good and not raining, a bocci game always went on in the street in front of our house. The garden might have been neglected by Ignazio's sons, but families were being raised and new children came to visit their 'nona' Francesca Paola.